No matter how great your message is – if it’s not well written, it’s usually not well received. I offer English editing and proof-reading services for native and non-native writers of English. Being a good translator means being a good writer. I provide high-quality, professional English translations that are accurate, natural and pleasant to read. Lost for words? Sometimes you just need someone to write it for you. I offer academic writing, copywriting and storytelling services. Originally from the United States, I earned my Master’s in Language Science and Communication with a specialization in Literary Translation from the University of Lausanne, Switzerland. 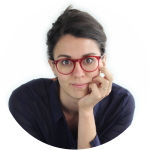 Currently living in The Hague, I work as a freelance translator, editor and writer. Most of my clients are based in The Netherlands, Switzerland, Belgium, Luxembourg, France and Germany and include NGOs, publishers, small businesses, academic institutions, marketing companies and architecture and design firms. I’m always up for something new. Send me a message to get in touch. Kristen Gehrman Language Services is a sole proprietorship registered at the Dutch Chamber of Commerce (KvK registration number: 64079481). 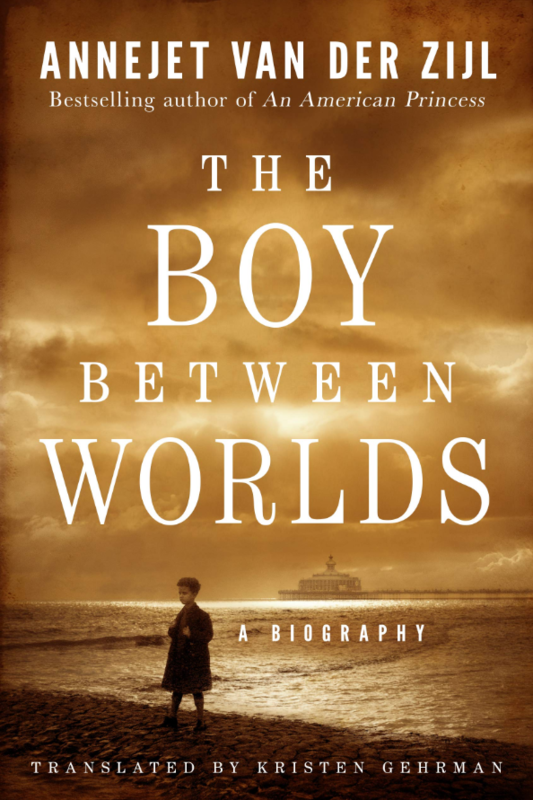 The Boy Between Worlds now available for pre-order! I'm excited to announce that my English translation of the Dutch bestseller Sonny Boy by Annejet van der Zijl is now available for pre-order! The English translation, titled The Boy Between Worlds (AmazonCrossing), will be officially published in the United States on August 1, 2019. 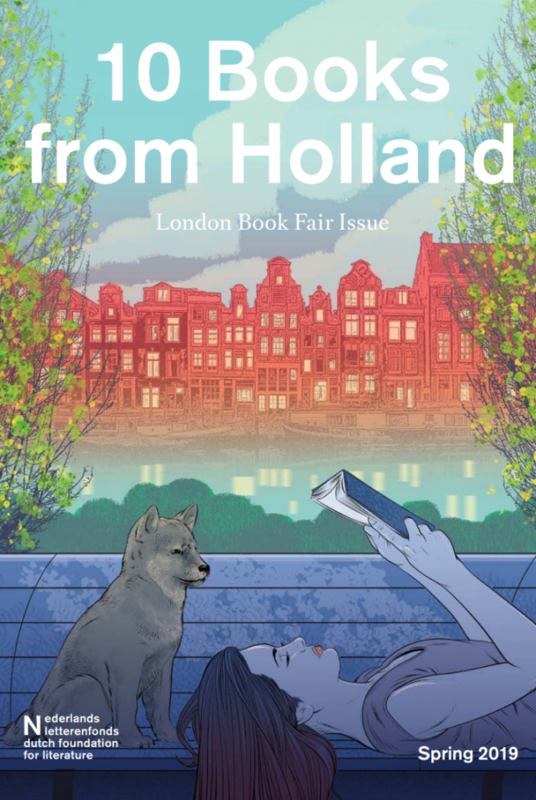 I was delighted to translate the Spring 2019 edition of 10 Books from Holland for the Dutch Foundation for Literature. It just came out and boy is it a beauty! This season's selection includes the new Ilja Leonard Pfeijffer novel Grand Hotel Europa (if you haven't read it yet, you should! ), Driessen's latest collection of short stories (that one about the guy diving off his boat for a swim and suddenly realizing he's all alone and can't climb back on!? ), Auke Hulst's examination of Nixon (as a person rather than as a president), a magnum opus from 1970s Curaçao, a story of a girl whose mission in life is to find other people's lost stuff, and many more. If you're attending the London Book Fair this year, you might be able to snag a copy. Otherwise, download the pdf HERE! This year I had the pleasure of working with award-winning Dutch actor Jacob Derwig on the translation of his marvellous play Revolutionary Road, based on the classic American novel by Richard Yates. The fact that Yates's novel was originally written in English and Jacob's stage adaptation of it was written in Dutch made for a fascinating literary translation process. 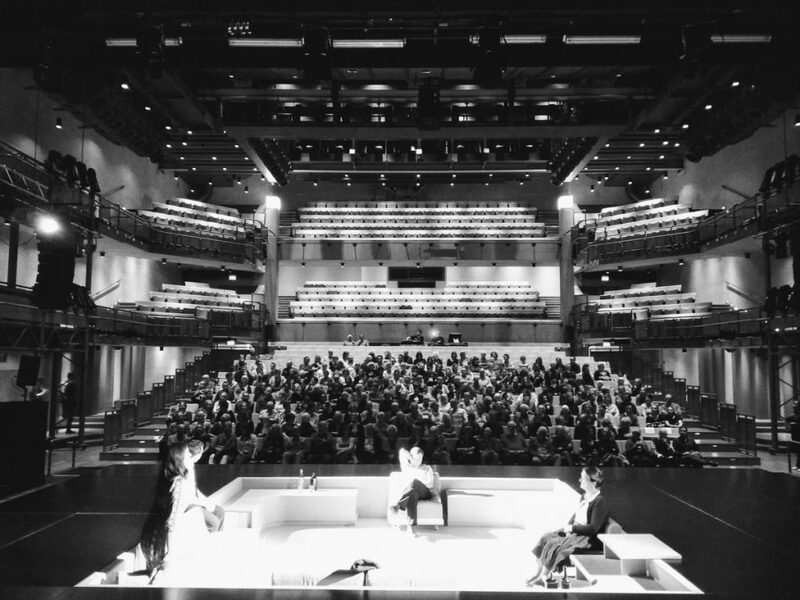 In some ways, the project was a kind of back-translation—taking Jacob's excellent Dutch stage adaptation of Yates's prose and converting it "back" into Yatesian English while still staying true to the playwright's vision. 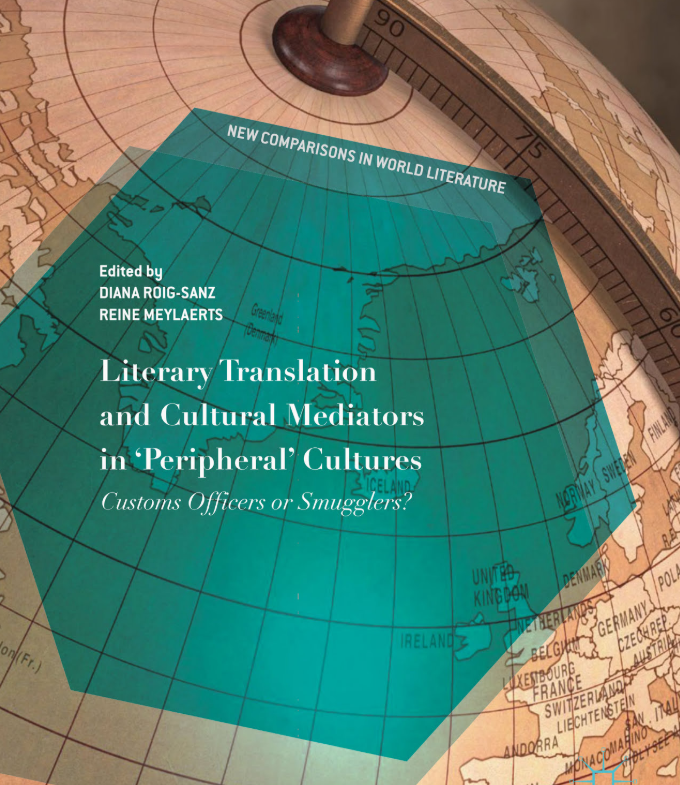 Last year, I translated a piece from French to English for Literary Translation and Cultural Mediators in 'Peripheral' Cultures by Diana Roig-Sanz and Reine Meylaerts published by Springer. It's wonderful to see the translation in print along with the contributions from other authors.